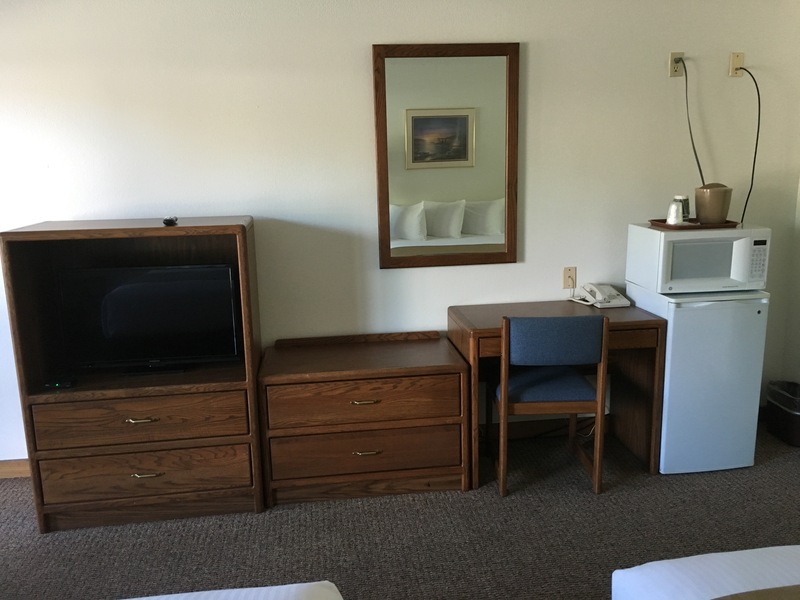 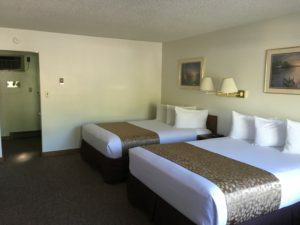 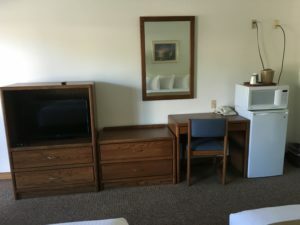 The family rooms at our Jackson Hole motel have everything you’ll need to accommodate large families that want all the comforts of home. The bungalow is great for families with older kids that want to have their own room, or two couples traveling together. 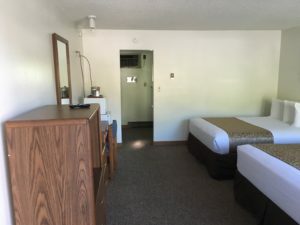 The bungalows can even be the place that family and friends traveling together can meet up to cook a meal and share stories of their Jackson Hole adventures. 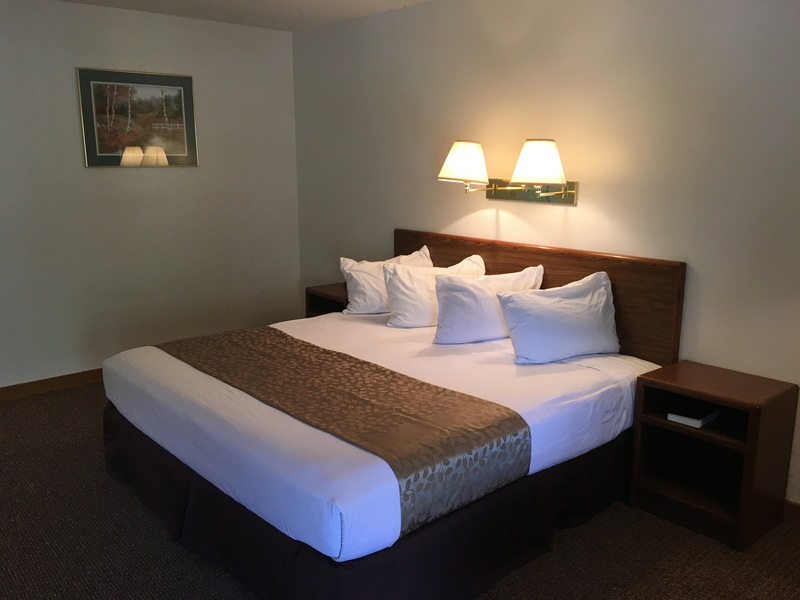 One King Bed, 1 Queen Bed, 1 Queen sofa-bed. 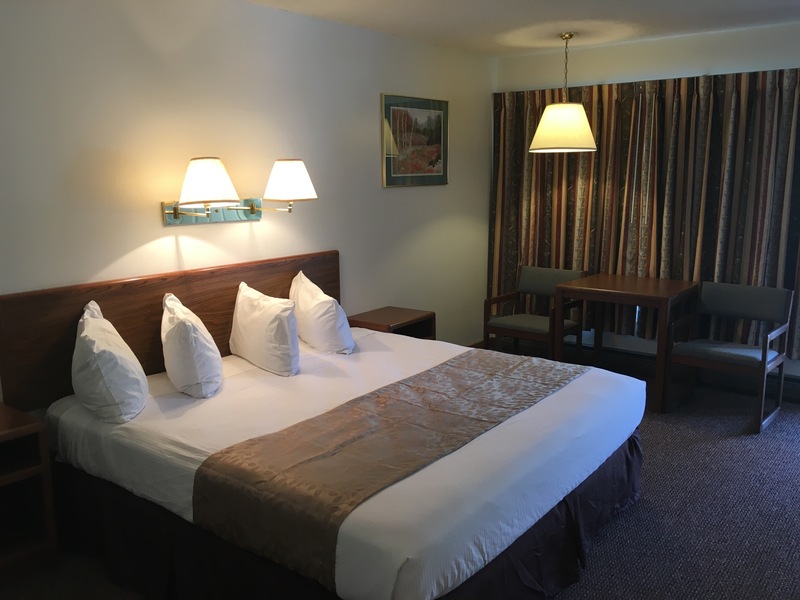 Our king room offers a spacious layout with two sitting areas, large screen TV, and dining area to let you stretch out and unwind in luxurious comfort at an affordable price. 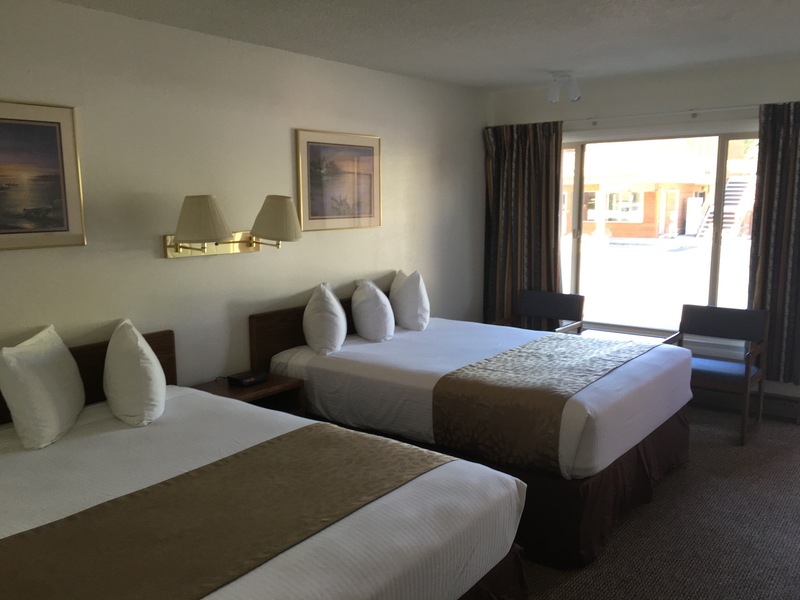 Our queen room offers 2 queen sized beds in a spacious room big enough for you to bring the whole family!